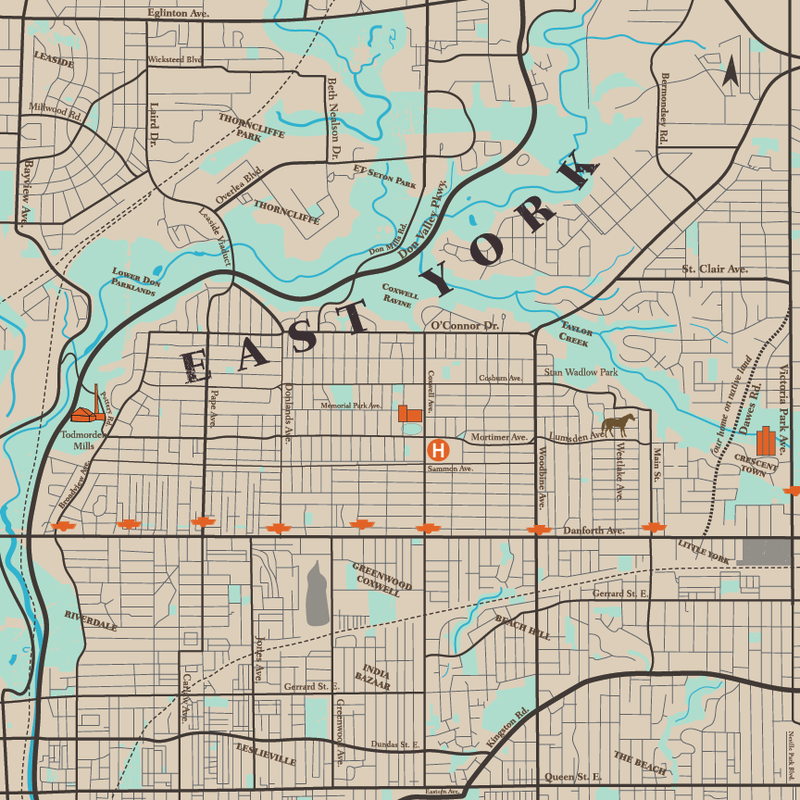 East York map – art print. 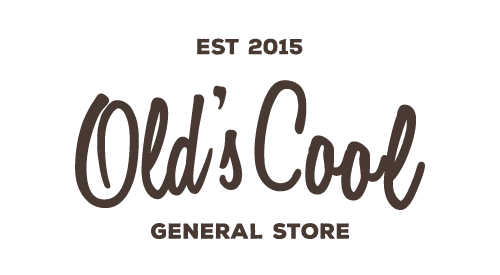 12″ x 12″ on 16 pt. white stock. 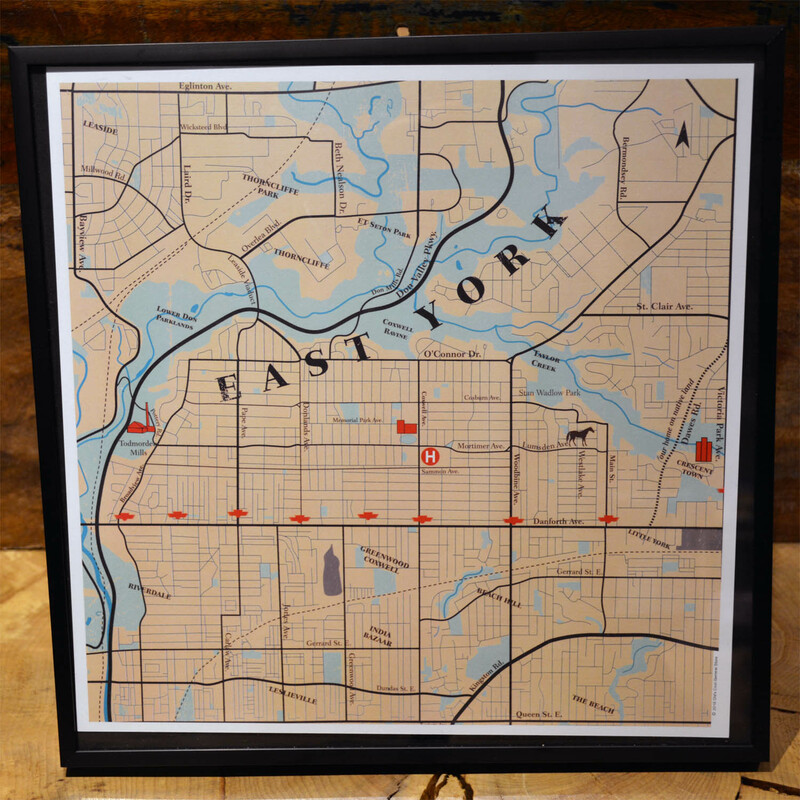 Created exclusively for Old’s Cool, this original print looks great both framed/unframed.